Housing associations have been guilty of 'serial neglect of residents and properties' according to the Guardian. It highlighted allegations against many of the biggest names in the sector, including Catalyst, Sanctuary, Notting Hill Housing, and One Housing Group. Almost all of these associations have been equally dismissive of their own staff well-being, leading to industrial disputes by Unite Housing Workers' branch members. 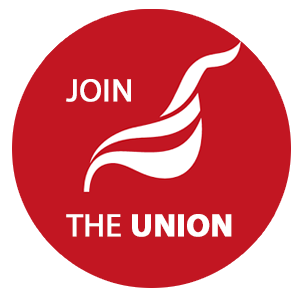 The Unite Housing Workers Branch continues to campaign industrially with members in many of these workerplaces, and has a succesful track record of defeating cuts to pay, terms and conditions. Contact info@housingworkers.org.uk for more details or to get involved.